Have you played Fortnite yet? If you haven’t, you probably know someone who has as the game’s popularity has exploded in recent months, attracting celebrities, professional athletes, and gamers of all ages. Unfortunately, Fortnite’s mass appeal is attracting hackers and scammers too. Players and parents need to pay attention in order reduce the risk of identity theft and fraud. Fortnite: Battle Royale has more than 45 million players worldwide as of January, according to Epic Games. Those numbers are sure to have grown since the game’s popularity has jumped: A recent live-streamed game set a new Twitch record for individual online streams, with over 600,000 people watching. The game featured rappers Drake and Travis Scott, Pittsburgh Steelers wide receiver JuJu Smith-Schuster, and one of the game’s popular players, Tyler “Ninja” Blevins. Professional athletes are using the popular Fortnite dances in their own game celebrations and Boston Red Sox pitcher David Price missed a start because he had carpal tunnel syndrome from playing too much Fortnite. SuperData, a research firm that specializes in video games, estimates Fortnite generated nearly $296 million in April and has the possibility of generating $3.5 billion in annual revenue. That kind of money and the addictive nature of the game has drawn criminal elements to the Fortnite universe. New players mean new opportunities for fraudsters who promise something free to help elevate your game. In Fortnite there are V-bucks, the virtual money that players can use to buy new gear. While recently playing the game with my son and wanting to help advance “our Battle Pass” standing, I did a search for “free V-bucks.” I found results promising we would win huge amounts of Fornite V-bucks. My son suggested I check out those third-party videos on YouTube and what came back were more than 4.6 million various videos promising players to get free V-bucks by following their instructions or tips. 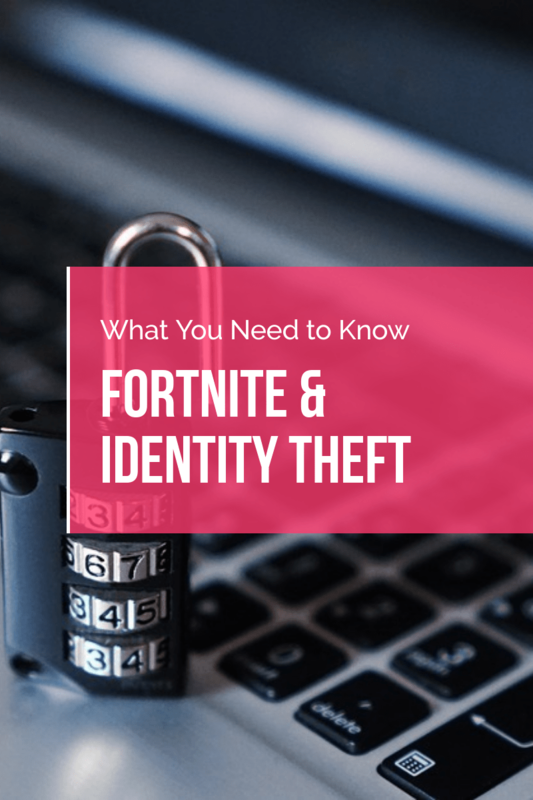 Most send you to a website where you share an obscure code from your game account; in some cases, that allows scammers to gain access to your payment information either on your smartphone or game console. The third-party sites also have plenty of ads (which can lead you to download malware on your computer) or follow up with an email, which is really a phishing attempt or to download their app that can have spyware. I know because I watched plenty of the videos hoping to find one I thought was legitimate but was too nervous to click on anything at that point. Ironically, one video demo of how to get free V-bucks has the username shown as “VIRUSS999.” While that username may be an easy sign of a fake account, other ways to spot a scam video are to look at the number of likes and dislikes a video has received, and whether or not the poster is verified by YouTube with a check symbol next to their name. Another scam that has been affecting Fortnite players are fake apps for in the Google Play store. The game isn’t available on Android devices yet, though a launch is planned by the end of Summer 2018. Security researchers at Zscaler found a bunch of Android apps posing as the official Fortnite app for Android. When players download the fake version of the game on their phones they ended up downloading spyware and adware that ends up being a real-life cyberattack. Many of these fake apps ask users to rate and review it with pre-written comments that make it look like the app is legitimate. In one case, Zscaler found an app that had over 5,000 downloads with more than 4,000 five-star reviews. You should make sure to check your iOS and Android privacy settings to see if you’re allowing third-party app downloads from untrusted sites. If you do, you may want to change that setting or delete those apps. You should only get apps from the official Apple and Android stores. Avoid sharing details such as your real name, address or your account password as scammers will try to become friends with anyone in order to steal information. Only follow friends or people you know and don’t accept the random stranger friend request. Using a different password for a game site limits the risk if the site is compromised at any time. Make sure sites asking for your game password are legitimate either through a verification check mark on YouTube or has an official affiliation with the game website and developer. You’re able to add this to most video games and consoles now and it gives you an added layer of security. Two-factor authentication requires you to provide a second piece of proof in order to verify your identity, usually a code sent to your mobile device or email. While it takes a little extra time to set up and log in, enabling the feature in the device or on the game console is worth it. Password sharing or account sharing is a surefire way to increase the odds of having your account hacked, have your information stolen, or lose money. As tempting or peer-pressure packed as it may be, don’t give in. Use a virtual credit card or one that is not your everyday card tied to your bank account. This will help you minimize your risk if your credit or debit card number is part of a data breach. As old-school as it sounds, if some random person asks for details such as name, birthdate, Social Security number, or even about hobbies and interests through a game or text, don’t respond. If they ask for money, don’t give it to them no matter the reason. If other players start harassing you or ask for money you should report that player to the Epic Games player support page. 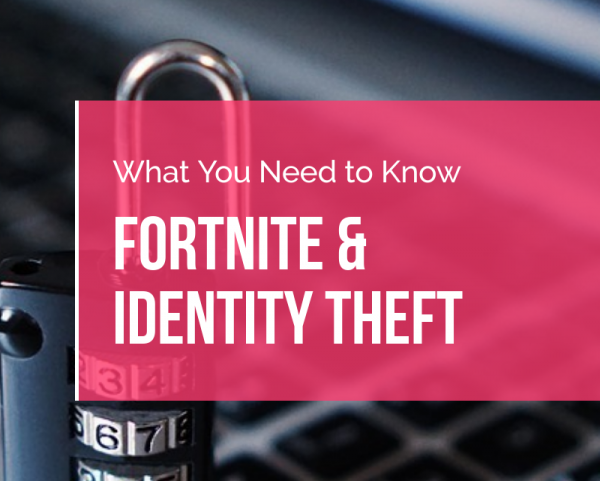 If you think you or someone in your family have become a victim of identity theft you should report it to the support page for the game and to the game system so they are aware. If any of your information is compromised, change your password immediately and consider getting a new credit or debit card. You’ll want to keep an eye on accounts and even your credit report (you can check your Experian credit report for free) to make sure no fraudulent charges or new accounts show up. For more information on staying protected, visit the Experian blog. This game is very popular among my friends. And thank you for the information.